BAA Training, global aviation training provider, is attending the European Airline Training Symposium (EATS). The 16th annual conference is to take a place on 31st October – 1st November in Berlin, Germany. BAA Training invites everyone interested in aviation training to visit the Academy’s booth and learn more about our ambitious future plans. 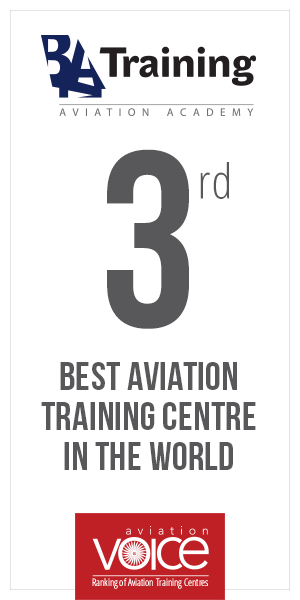 In recent years the academy has grown significantly and increased its aviation training capacity immensely. BAA Training is determined to sustain the growth by maintaining high-quality standards and ensuring flexible services and training solutions. As a consequence, two Boeing 737 NG and another Airbus A320 full flight simulators will be installed at the BAA Training’s Headquarters in Vilnius, Lithuania, soon. The two brand new training devices will further expand the network of BAA Training’s full flight simulators. The network reaches almost 90 full flight simulators and is extended across over 30 locations in Europe, North and South America, Africa and Asia. 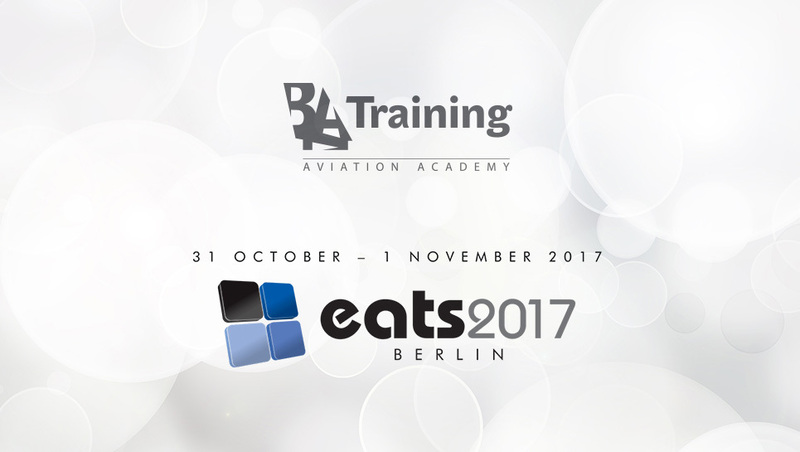 The leading aviation training event – EATS, which gathers the main aviation market representatives from Europe, Middle East and Africa, is selected as a strategically favourable place to introduce the academy’s development. It not only brings together the industry’s leading professionals to promote safety and share best practice in pilot and cabin crew preparation, but also creates a space to discuss prospects of aviation training. BAA Training are looking forward to seeing you at booth number 415. 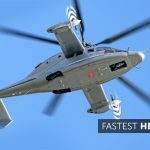 Did You Know That One Of The Fastest Helicopters Will Have its Legacy In 2020?